PORTLAND, Ore. – Forget stainless steel appliances or master suites. 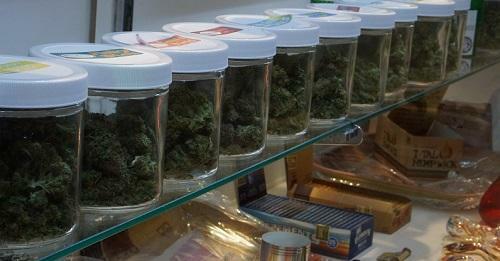 There’s a new selling point in some Portland real estate listings: pot plants. 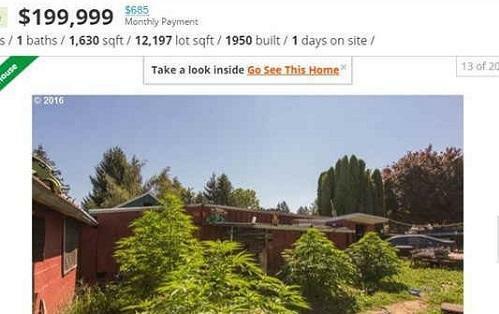 A Redditor posted a property for sale in Northeast Portland that featured multiple large pot plants in the home’s backyard. The photo showing the plants (see screenshot attached) has since been removed from the real estate site listing.